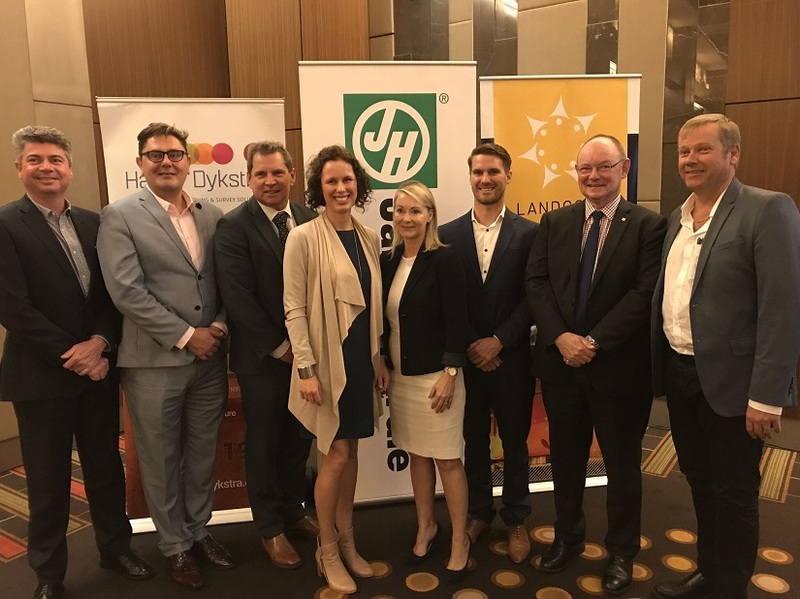 The Urban Development Institute of Australia (UDIA) Breakfast of 7th November 2018 held at the Crown Ballroom with the Leader of the Opposition as the key note speaker was a great turnout and success. Harley Dykstra was very fortunate to be one of the breakfast sponsors, which also provided an opportunity to have a short presentation at the opening of the proceedings. Henry Dykstra took to the podium for that particular event and observed that one of the key development principles of Perth to Peel @ 3.5M is the need to provide well design, high density housing. Our community also desires housing that is affordable, diverse and accessible to employment and services. These are complex and to some extent competing expectations that cannot be mastered by a small sector of the industry, rather, it requires effort and collaboration across industry disciplines and across all levels of government. In that context, Henry could also express thanks to the UDIA for organising events such as this, as it’s a great way for the private and public sectors of the development industry to get together and continue the discussion, the debate and the collaboration that is such an important part of planning for the growth of Perth as a liveable, prosperous and connected sustainable city.